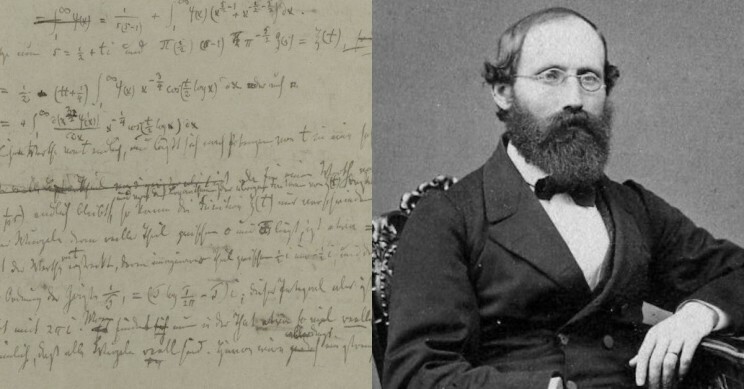 We give an introduction to the Riemann Hypothesis and a panoramic overview of the conjecture. We start with a historical introduction to transalgebraic ideas and continue with the classical theory of Riemann zeta function. We discuss some of the developments after Riemann that have contributed to a better understanding of the conjecture. The target audience is general. The first session accessible to Master students. Please introduce your email to check if your data is already in the system. Vicente Muñoz received his PhD in 1996 at the University of Oxford (UK) under the supervision of Simon Donaldson. 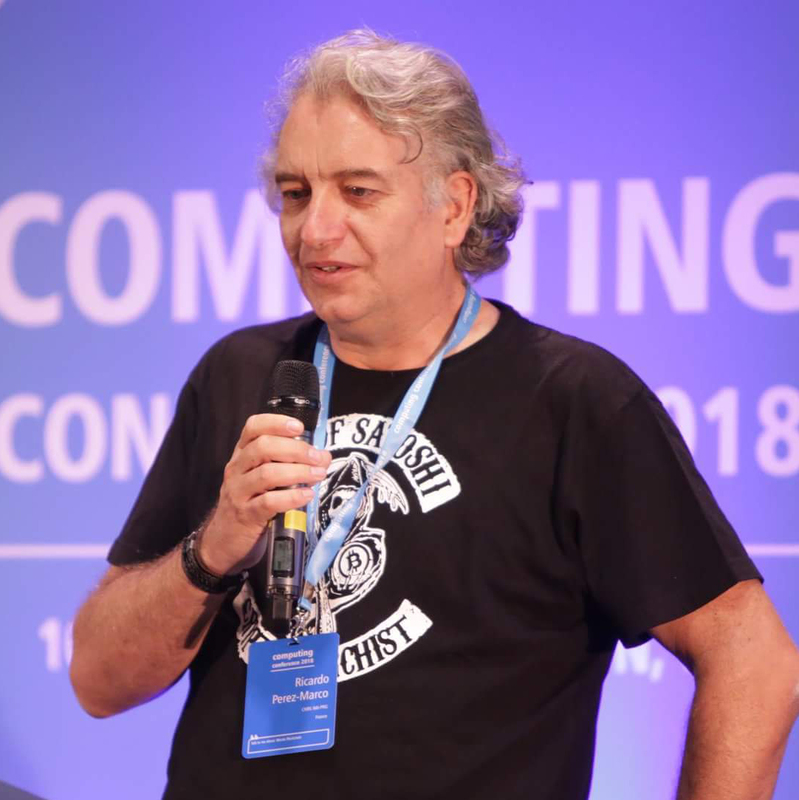 After this, he had positions Universidad Autónoma de Madrid, CSIC, and Universidad Complutense de Madrid, and he is currently Professor at Universidad de Málaga. 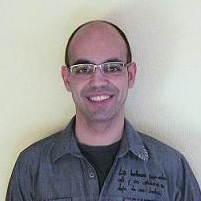 He has had visiting fellowships at IAS Princeton (USA) in 2007 and Université Paris 13 (France) in 2015 and he has been a member of ICMAT (Spain), 2013-2016. His research interests lie in differential geometry, algebraic geometry and algebraic topology and, more specifically, gauge theory, moduli spaces, symplectic geometry, complex geometry and rational homotopy theory. He has published more than 100 research papers and the popular book “Las Formas que se Deforman” (editorial RBA), which has been translated into six languages. Ricardo Pérez-Marco grew up in Barcelona, student at the École Normale Supérieure de Paris (1987-1991), obtained his PhD from the Université Paris-Sud in 1990, and received in 1996 the EMS prize. During his career he has been Full Professor at UCLA for several years and is now Directeur de Recherches at CNRS (IMJ-PRG, Paris). His research focus on geometry and complex analysis, with widespread interests including small divisors, holomorphic dynamics, zeta functions and economic dynamics. His hobbies include being a chess and poker player, a speculator and a crypto-anarchist bitcoiner. 1.1 Euler’s infinite series. Transalgebraic algebra. 1.2 Galois’ Galois theory. Transalgebraic number theory. 1.3 Riemann’s Riemann surfaces. Transalgebraic function theory. 1.4 Basic theory of Riemann’s Zeta function. 1.5 Zeta function and prime numbers. 2.1 Dedekind and Dirichlet L-functions. 2.3 Dynamical and physical zeta functions. 2.6 Euler product and the RH. 2.7 Functional equation and the RH. 2.9 Generalizations of the RH. 3.2 Application to zeta function and trace formulas. 3.3 Genus of meromorphic functions. 3.5 Gamma-functions and integral formulas. 4.3 Eñe product and the RH. 4.4 More statistics on Riemann zeros. 4.6 Scope of the conjecture. 4.7 Why it is difficult? 4.8 What it is important and what is not. P. Cartier, An introduction to zeta functions. “From Number Theory to Physics”, M.Waldschmidt, P. Moussa, J.-M. Luck and C. Itzykson eds., Springer-Verlag, p.1-63, 1992. J.B. Conrey, The Riemann Hypothesis. Notices of the AMS, March, p.341-353, 2003. H. M. Edwards, Riemann’s Zeta Function. Dover Publications, New York, 2001. A. Ivic, The Riemann Zeta-Function. Theory and Applications Dover Publications, New York, 1985. V. Muñoz, R. Pérez-Marco, Unified treatment of Explicit and Trace Formulas via Poisson-Newton Formula. Comm. Math. Phys., 336, p.1201-1230, 2015. B. Riemann, Über die Anzahl der Primzahlen unter einer gegebenen Grösse. Monatsberichte der Berliner Akademie, 1859. 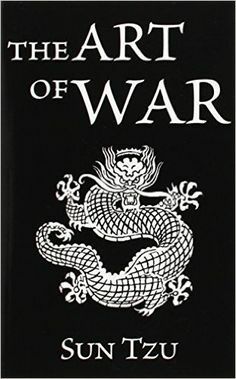 Sun Tzu, The Art of War, 5th century BC.